Bring your dreams to life, with a new pool design from Blue Diamond. Our talented landscape designers plan your paradise down to the smallest detail, considering your preferred style, function, and the natural beauty of your property. Prior to construction, we meet with you to review the final design, giving you the peace of mind and confidence that the layout and materials you’ve chosen are just right. 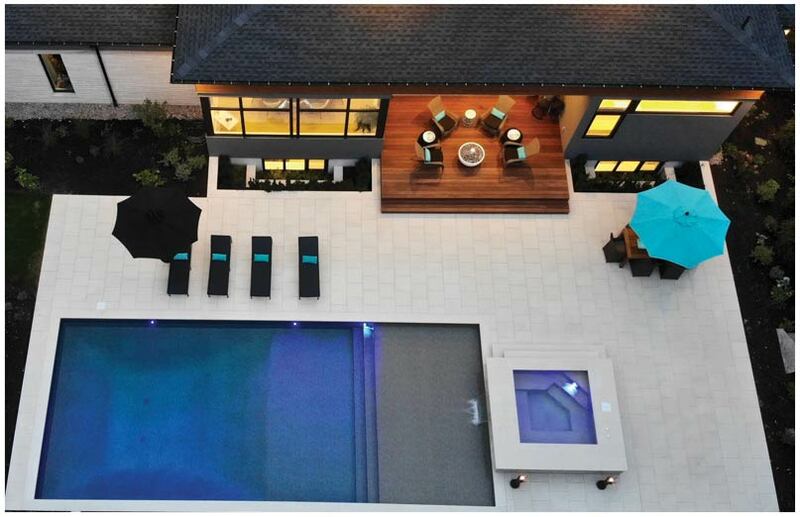 When it comes to in ground luxury swimming pools, other pool companies just don’t compare. 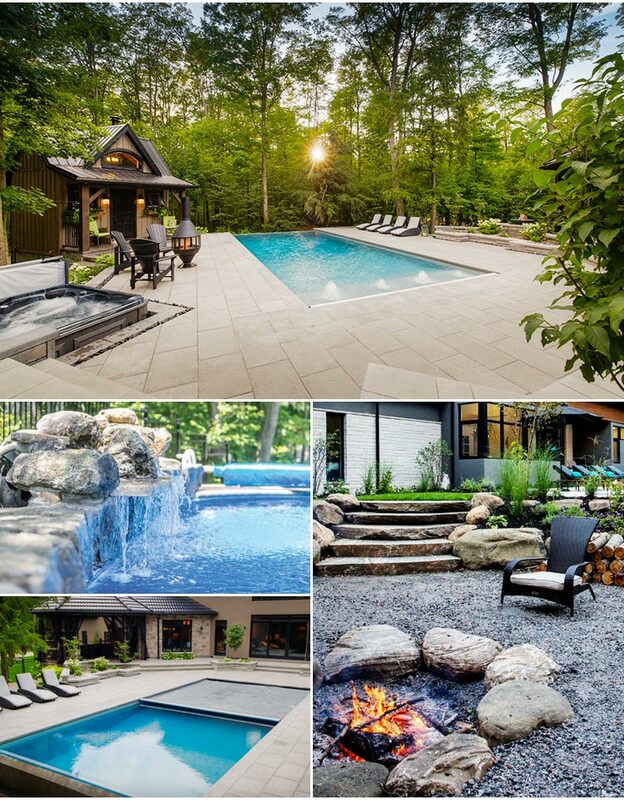 Whether a commercial resort, a private residential hideaway, concrete, vinyl or fibreglass pool – we treat each project with the same quality, care and detail. Any pool builder can make something look beautiful – but much of what goes in to the construction of a superb poolscape is below the surface. That’s why we use only the highest quality, locally sourced and sustainable products on the market. Our mission as the area’s premier pool contractor is to create the perfect, hassle-free experience, every time. Fill out the form below to request a consultation with one of our expert pool designers, and we’ll work together to make your pool dreams come true!